Cocos Creator has pretty powerful animation tools built in. In this tutorial we are going to look at those capabilities, showing how to create animations. Drop the sprites into your game’s assets. 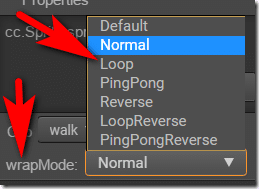 Next create a Sprite node and set it’s graphic to the first frame of our walking animation. Now it’s time to create an animation. 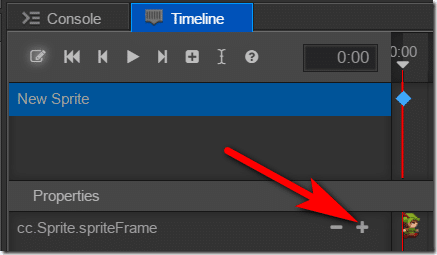 With the sprite still selected, switch to the Timeline panel and click the Add Animation Component button… which predictably enough, adds a Animation Controller to your selected node. In this case we are interested in changing the spriteFrame as we advance the timeline. 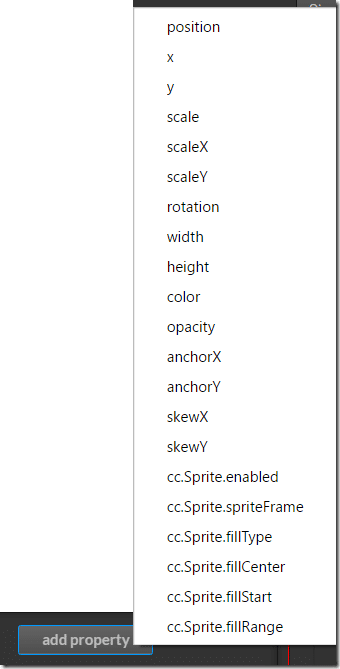 Select cc.Sprite.spriteFrame. 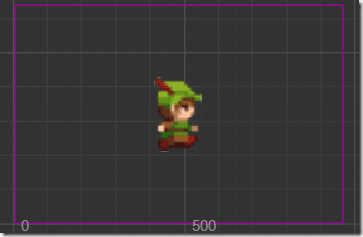 Now drag the second frame of animation to the sprite frame property of our sprite. This function will then be called when that marker is reached. 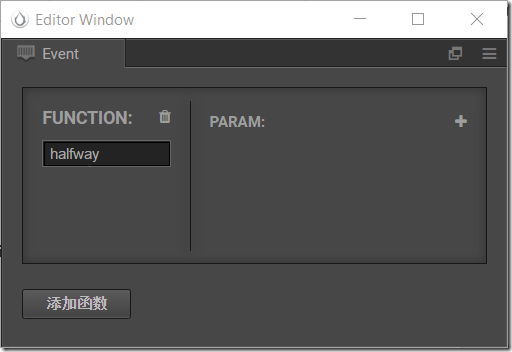 This is useful for synchronizing to an animation, such as playing a sound effect halfway through a shooting animation. Now, and this part is tricky and catches me up all the time… be sure to save your animation! 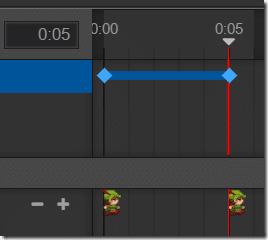 Click the Edit button again to signal that you are done working on the animation. This will prompt you to save… do so. 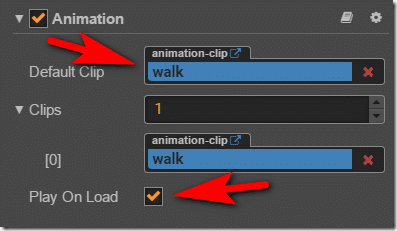 Now drag your newly saved walk animation over to the Default Clip section of the Animation component. Also click Play on Load while you are here, so the animation starts automatically once it’s created. One thing to be aware of that we didn’t cover in this tutorial, you can animate basically any element of a node using the timeline. We only just scratched the surface of what it’s capable of. You can easily animate attributes like position, scale, rotation, color and much more. Using code you can easily check the status of an animation. This following code simply waits for the user to press the P key. If the animation is currently playing, we pause it, otherwise start it playing. If the animation is currently playing, we pause it, otherwise start it playing.